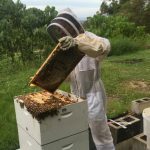 Promoting beekeeping in the Gold Coast and surrounding areas. Bees are what we are all about. and surrounding areas. 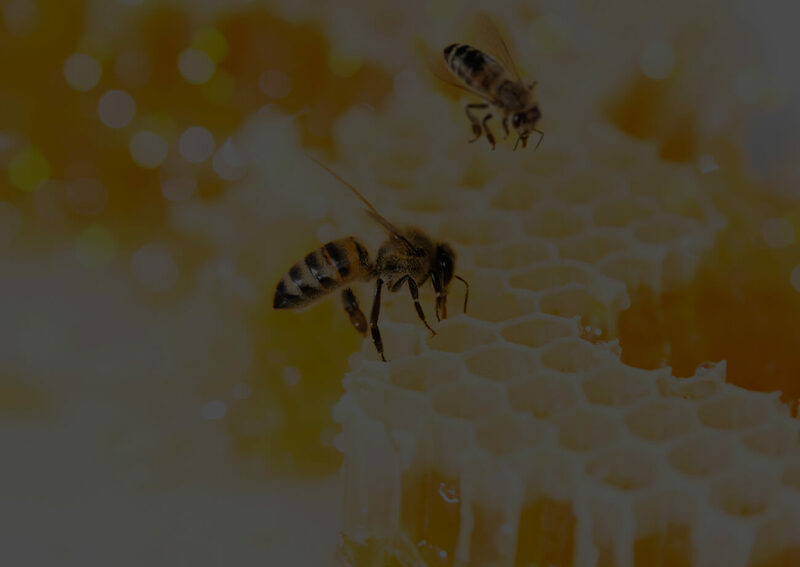 Bees are what we are all about. 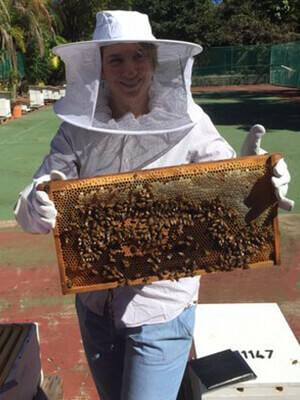 GCRB (Gold Coast Regional Beekeepers) has been formed to promote beekeeping in the Gold Coast and surrounding areas. 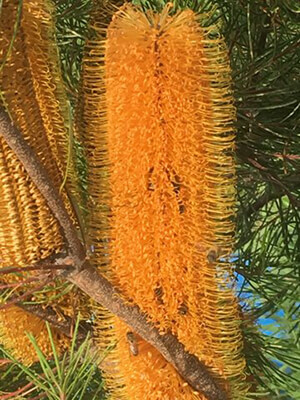 Bees are what we are all about. Whether we keep bees so that we have our own supply of honey, for the pollination of our gardens and vegetable patches or because we realise the importance of bees for the pollination of so many of the essential crops that form the essential human food chain, we must ensure that we do the right thing by the bees as well as ourselves and surrounding community, by maintaining clean healthy hives. Find out more about our club or register to become a member by clicking the link to the left. 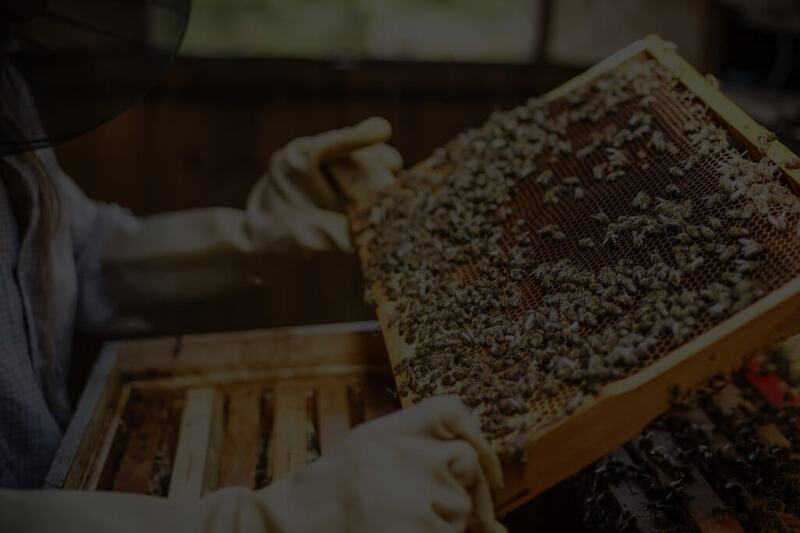 Find out all about bees and beekeeping. Including fun facts for adults and children. 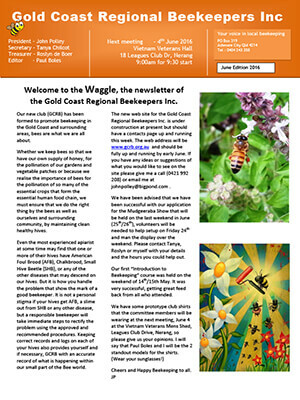 Read the latest GCRB Newsletter The Waggle or catch up on other club newsletters. 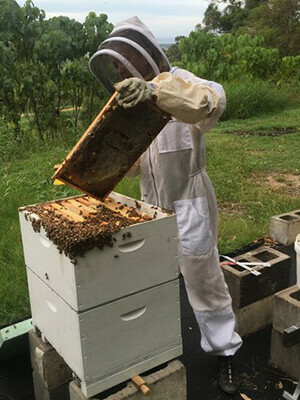 Hire and sale of beekeeping equipment for members.